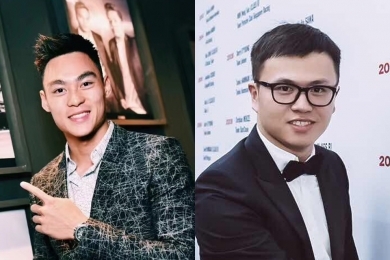 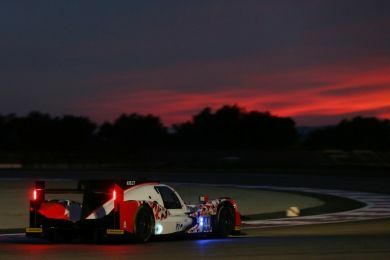 We like to keep you up to date with the latest news from the team. 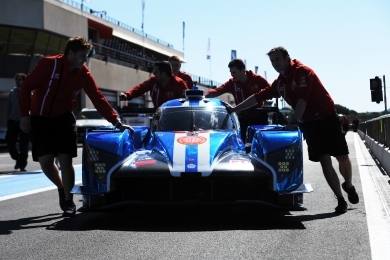 The Super Season starts here - The Prologue at Circuit Paul Ricard marks the start of official activity for the TRSM Racing team. 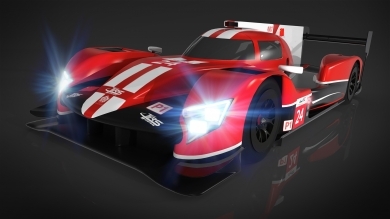 CEFC TRSM Racing are pleased to announce Dean Stoneman and Leo Roussel have joined the team. 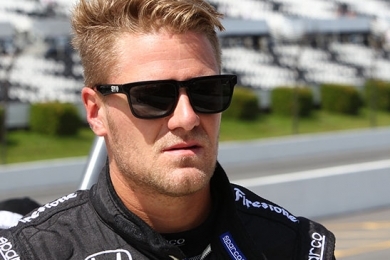 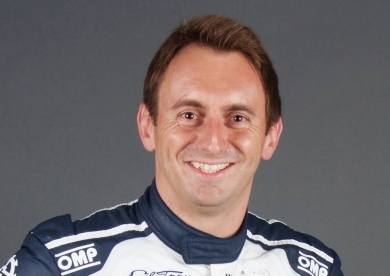 They will join already announced Charlie Robertson to complete the line up in car 5. 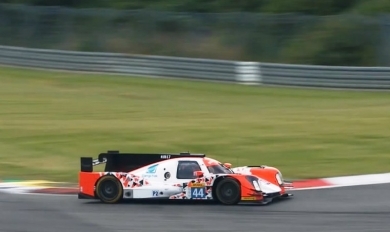 CEFC TRSM Racing are pleased to announce that Alex Brundle will join the team for the 2018/19 Super Season. 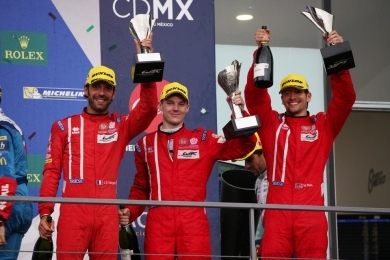 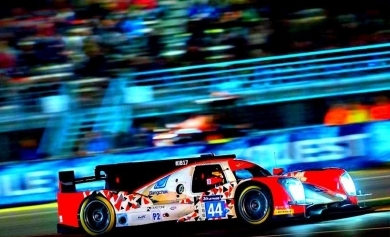 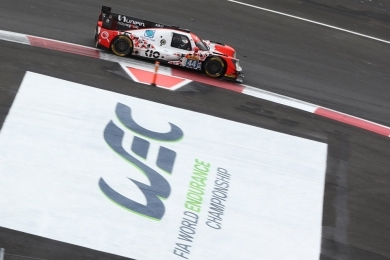 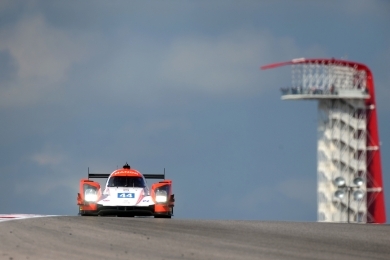 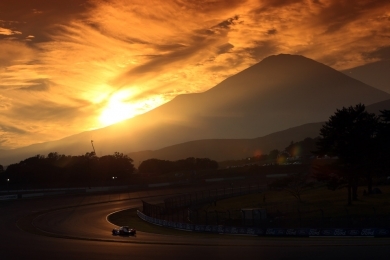 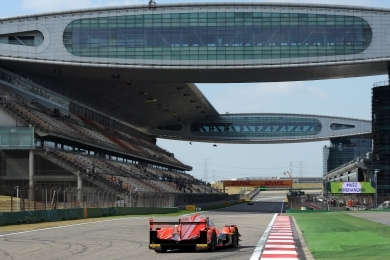 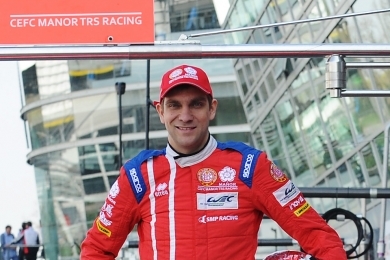 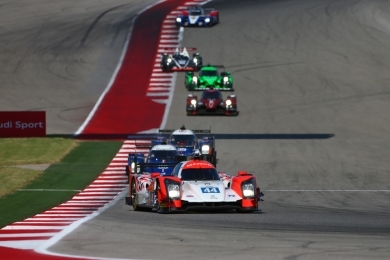 Super Season in the FIA World Endurance Championship. 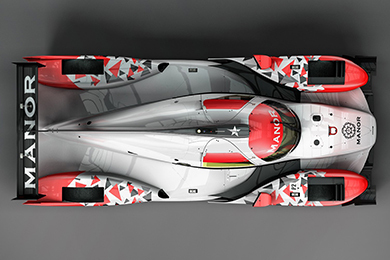 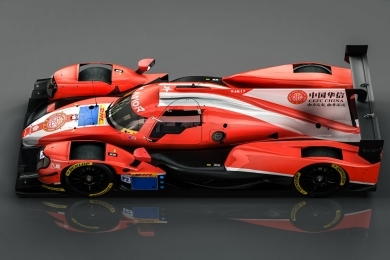 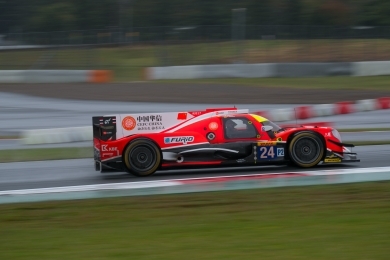 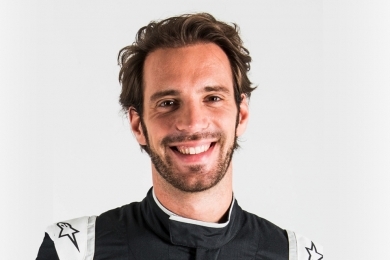 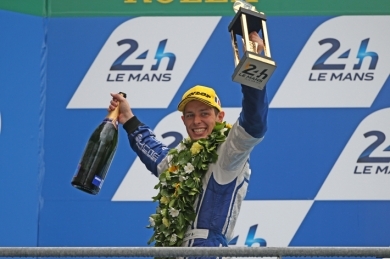 This will mark the teams third season in the FIA WEC but their first in LMP1. 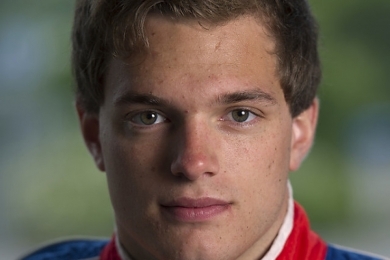 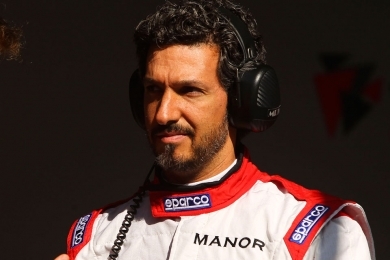 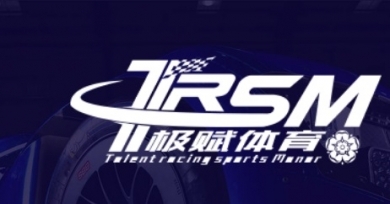 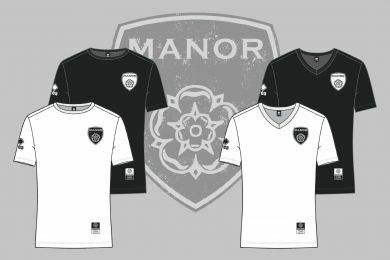 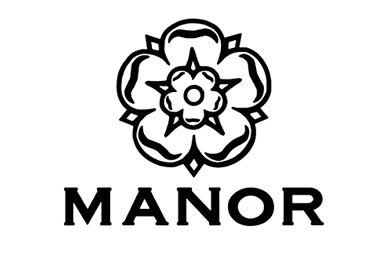 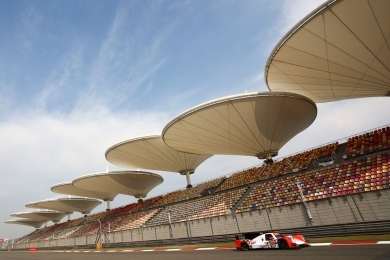 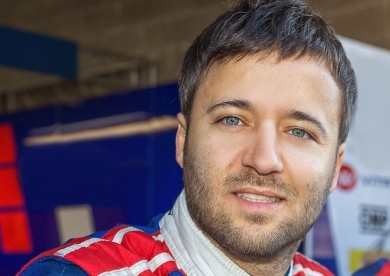 Talent Racing Sports (TRS) and Manor will establish a new motor sport venture. 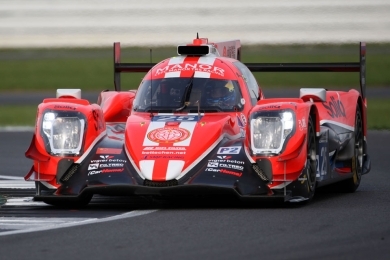 The team will enter the 2018/19 WEC Super Season using the Ginetta LMP1 chassis. 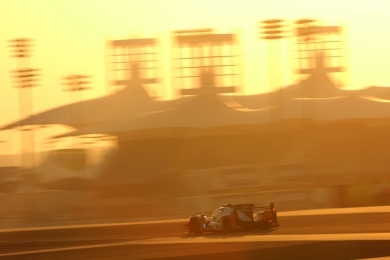 A tough race with a disappointing result. 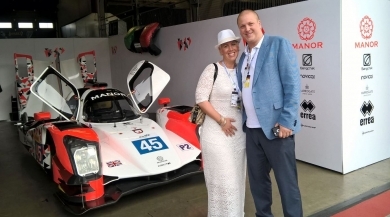 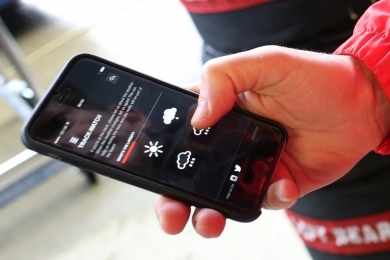 Two lucky fans were invited to visit the Manor Garage after using the team's app to provide the team with weather updates. 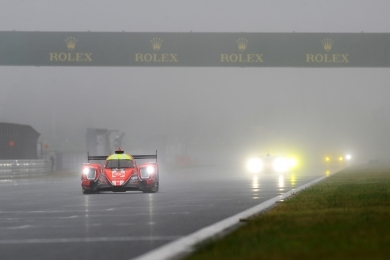 After yesterday’s poor weather, race day dawned dry and clear for today’s 6 Hours of Nürburgring round of the WEC. 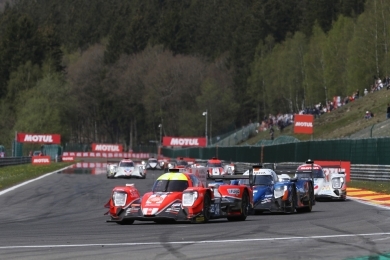 A good crowd was at the circuit and enjoyed a close and dramatic race. 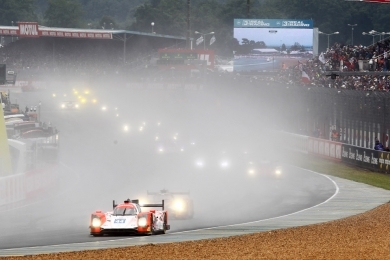 The team showed great pace in the race at Le Mans, but suffered disappointment with less than four hours to go. 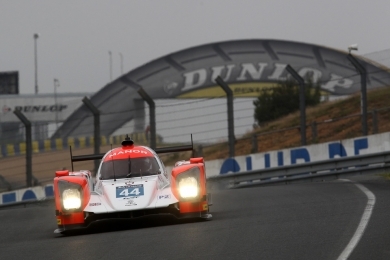 In Manor's first qualifying session at Le Mans, the team ended up fourth on the LMP2 grid after running in mixed conditions. 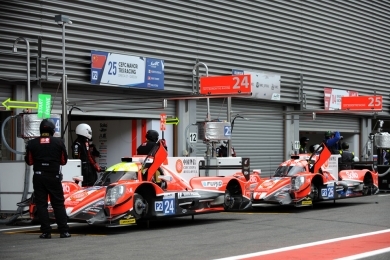 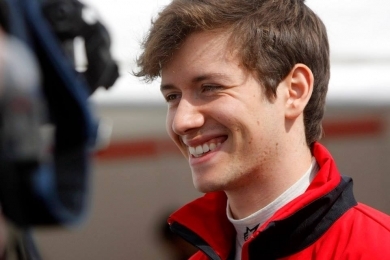 Watch the video of Manor's race at Spa. 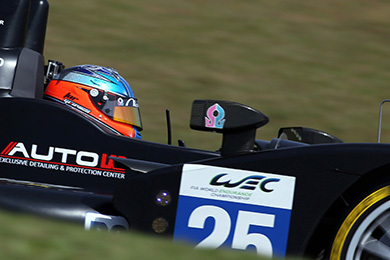 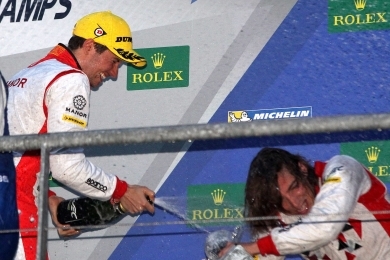 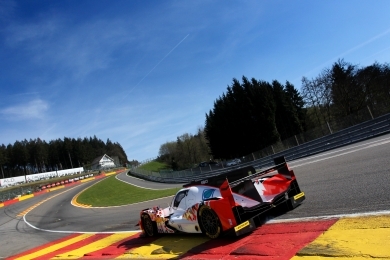 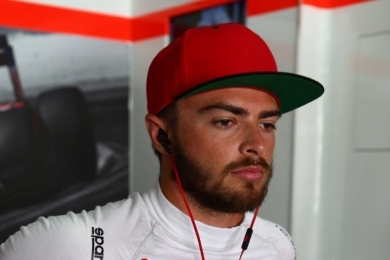 Quotes and results from Qualifying at Spa-Francorchamps. 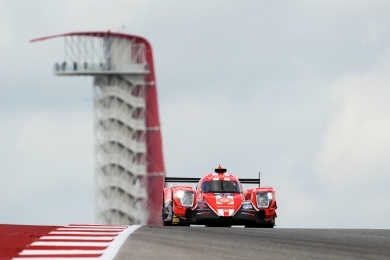 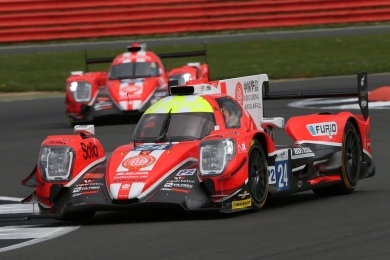 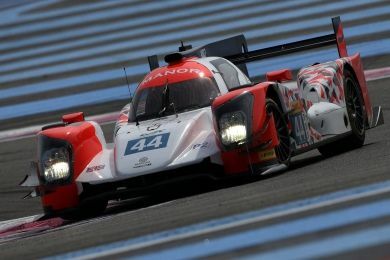 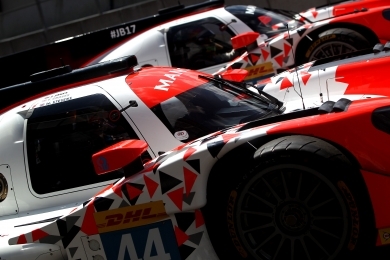 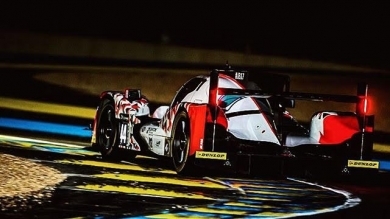 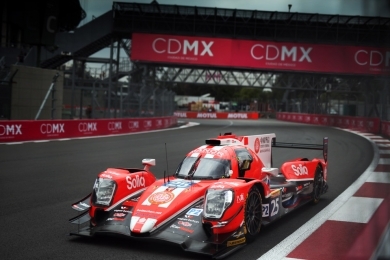 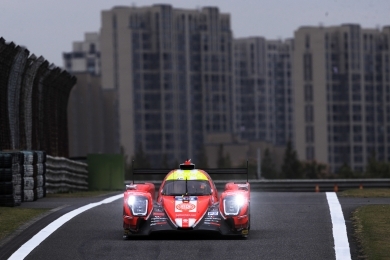 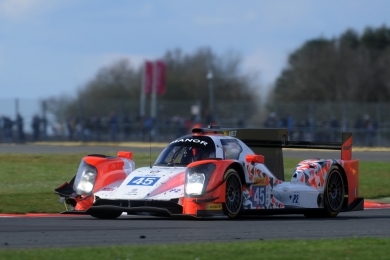 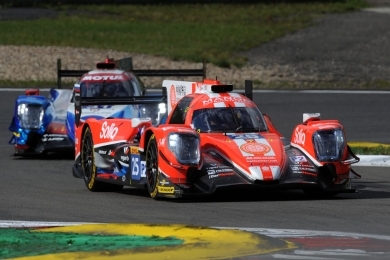 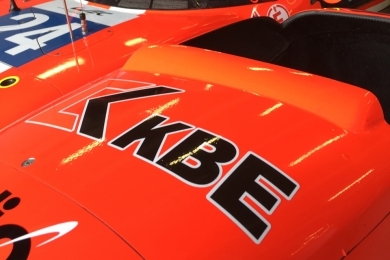 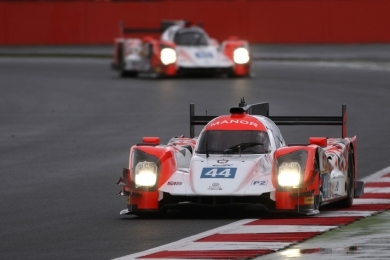 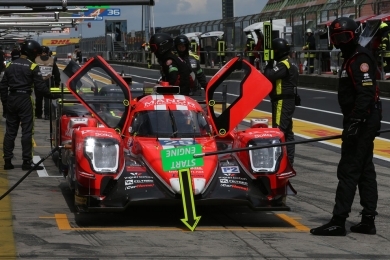 Twenty‐six years after entering its first season of competition, Manor will embark on its first season in the FIA World Endurance Championship which will include the legendary 24 Hours of Le Mans race.